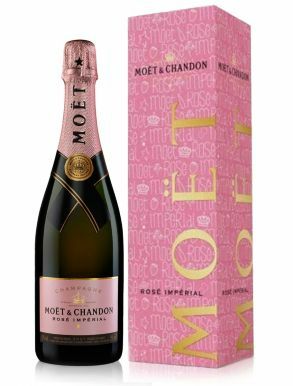 Mother's Day or Mothering Sunday is the day to make your Mum know they are appreciated and loved! Looking for ideas? 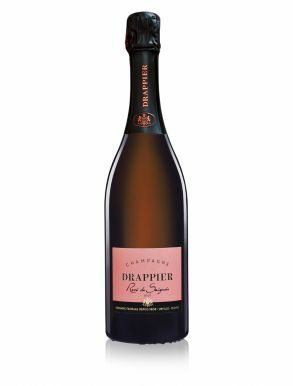 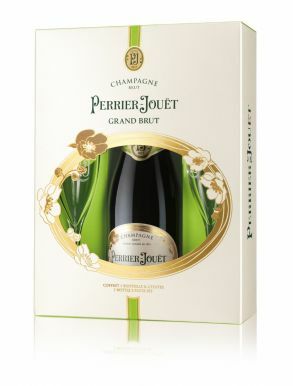 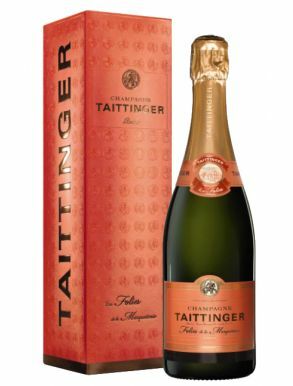 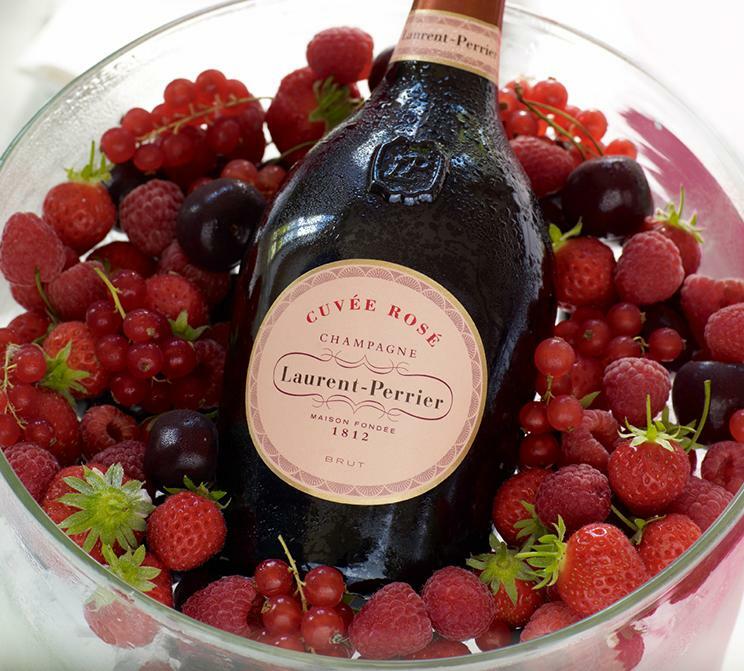 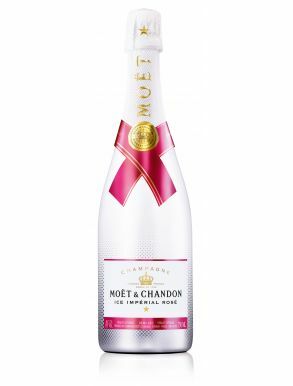 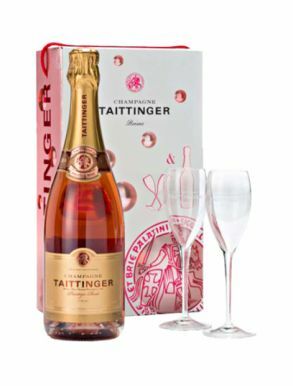 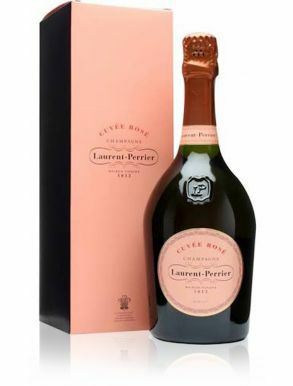 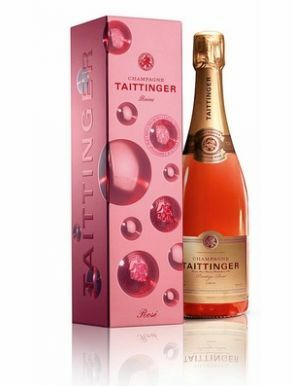 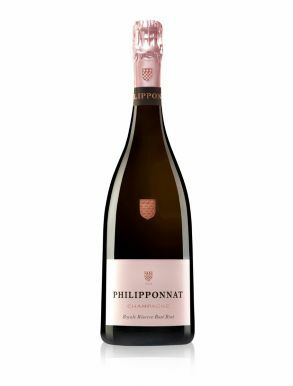 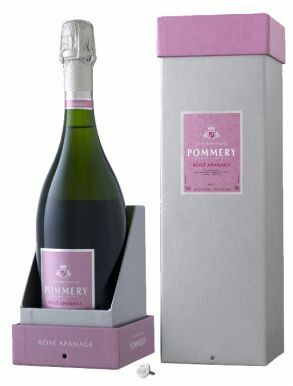 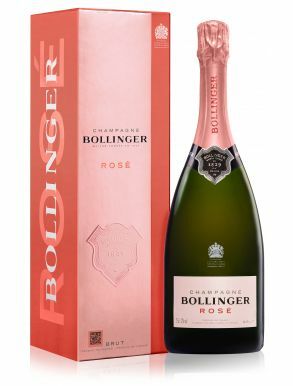 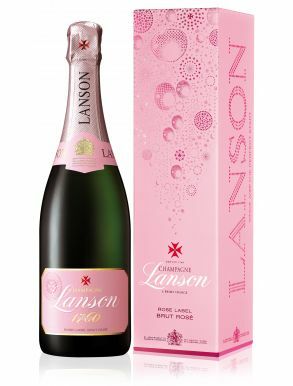 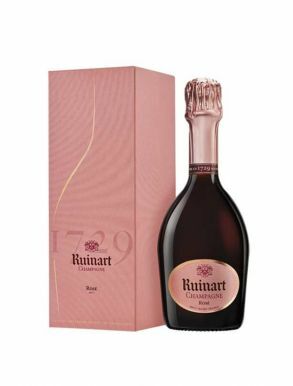 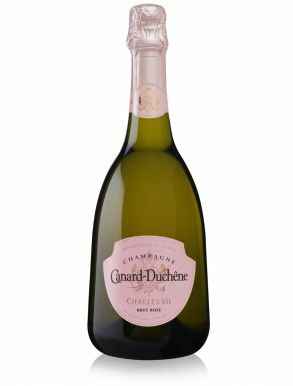 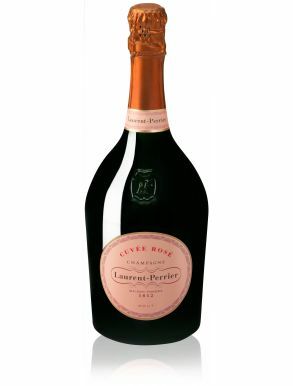 A gently Pink champagne, also known as Rosé Champagne, is a very popular Mother's Day gift choice and The Champagne Company offers a wide selection of the very best pink champagnes and exclusive Limited Editions of champagne gifts from leading champagne brands. 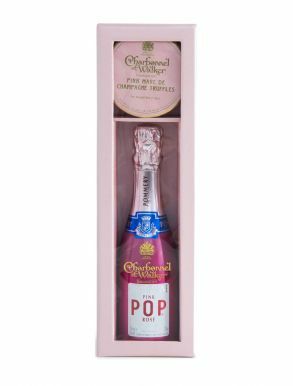 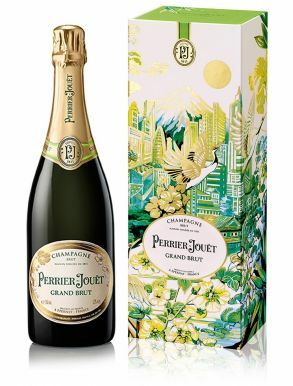 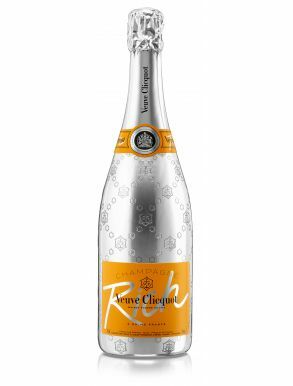 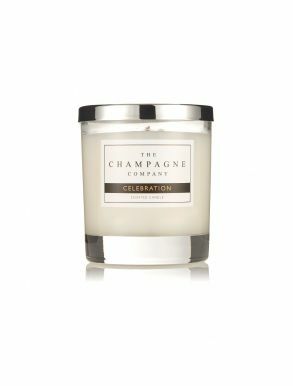 Perhaps combine her favourite sparkling wine with a pair of beautiful LSA Champagne flutes or Charbonnel & Walker Champagne truffles. 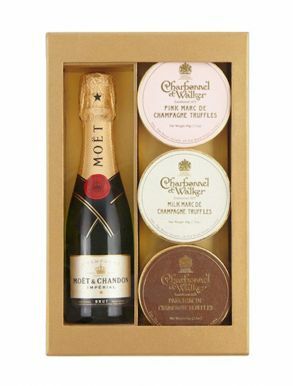 As a final touch write a gift message at checkout where your personal message with be printed onto a gift message card and enclosed with your thoughtful gift. 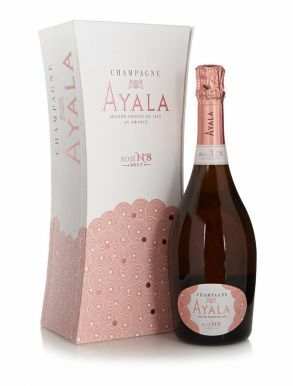 Rosé or Pink Champagne takes it beautiful pink colour from the skins of the red grapes Pinot noir or Pinot meunier, grown only in the Champagne appellation. 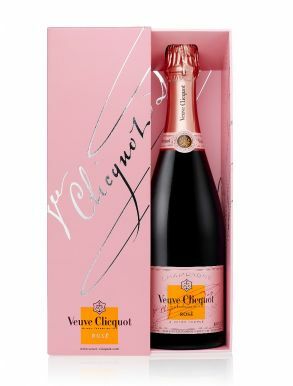 The colour may vary from a very pale baby pink to a copper salmon depending on the grape variety used and winemaking technique. 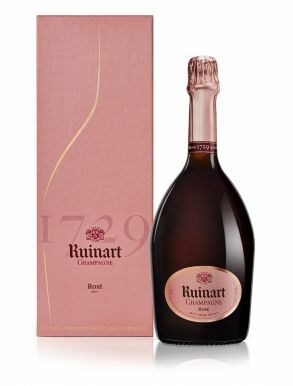 Rosé wine making for a non-vintage rosé champagne always requires the utmost care and attention to reproduce the same beautiful tones, aromas and flavours every year.